I seem to have developed a rather tender love for Photoshop. As far as I can remember, it began while I was scrolling through beautiful images on Deviantart. If you have never come across this website before, you are missing out. Both amateur and professional artists post their work onto the site for exposure, and can even sell their art there! I found the site a long time ago, although I didn’t post anything for a while. Eventually, I decided to tentatively dip my toes into the waters and began posting my extremely amateur attempts at art. Over the years, I’ve become acquainted with some very interesting and talented people through the website. If you’re ever wondering how to make friends out of strangers, a compliment can go a long way. But back to Photoshop. I was inspired by a few stunning pieces of photomanipulation. Try CindysArt and EnchantedWhispersArt – both of these artists left me in absolute awe with their art. 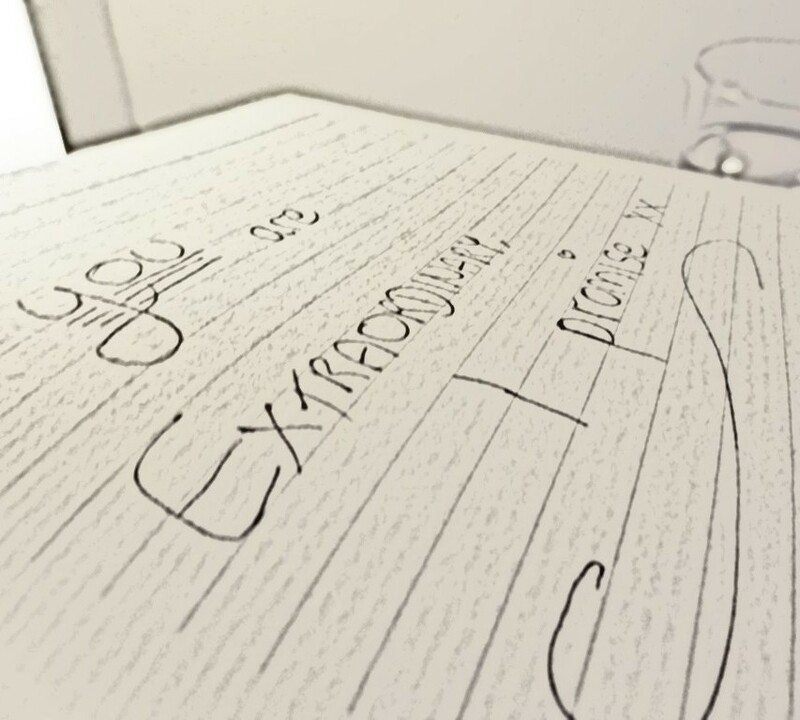 So, me being who I am (the kind of person who wants to be amazing at everything first time), I decided to give it a go. My first attempt left a lot to be desired. 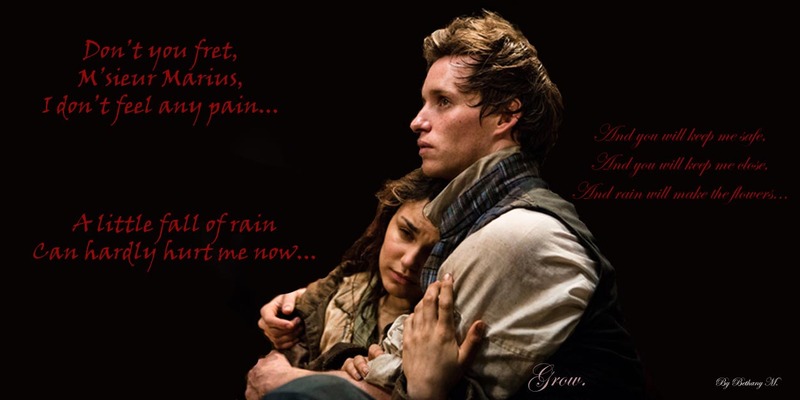 Marius and Eponine are my Les Mis OTP and you can’t change my mind that they were meant to be. My next go was much better although still needed work. It wasn’t based on any fandom either, so that’s good! 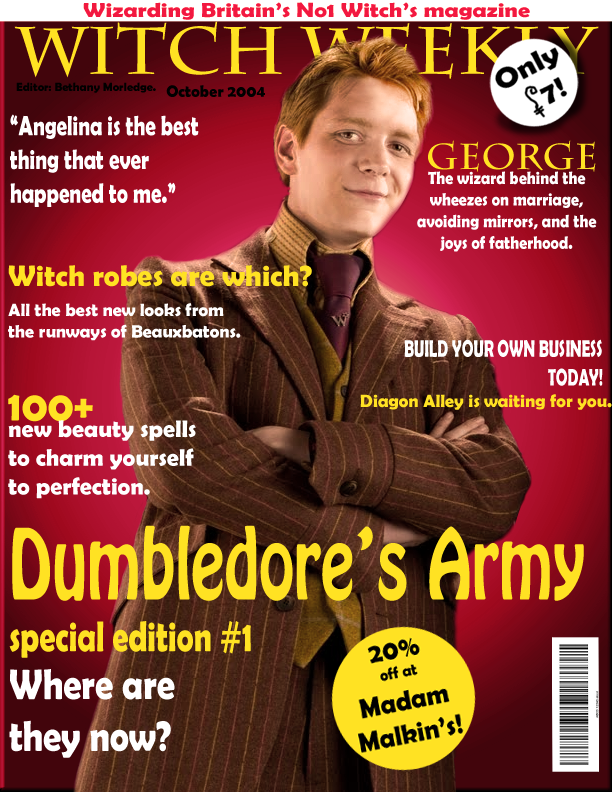 George Weasley on the cover of Witch Weekly post-DH. 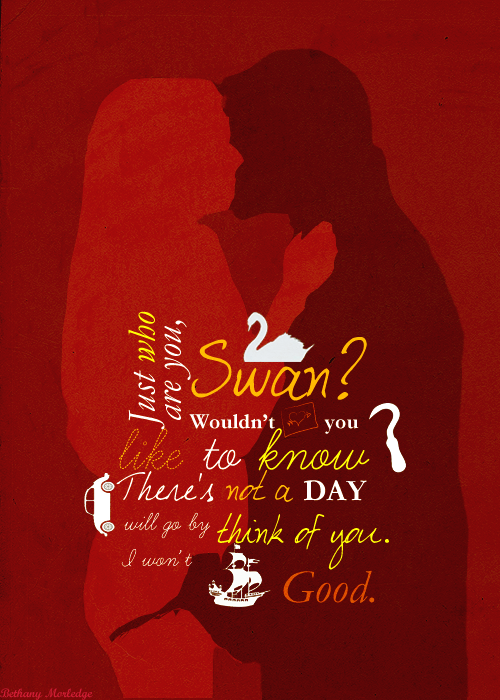 This one probably only makes sense to Once Upon A Time fans, but I spent a long time on it and like it. It’s supposed to look like pages out of Henry’s fairytale book. My most recent. Again, it’s a Once edit, but I’m so proud of it. I was doing a lot of experimenting with tools I’d never used before. I’m planning on making the Witch Weekly magazine covers into a series featuring different members of Dumbledore’s Army. I hope you like them. Here’s the link to my Deviantart profile if you want to look at the pieces of ‘art’ that I’m too embarrassed to put up here (don’t even ask about the username. I can’t change it. ).